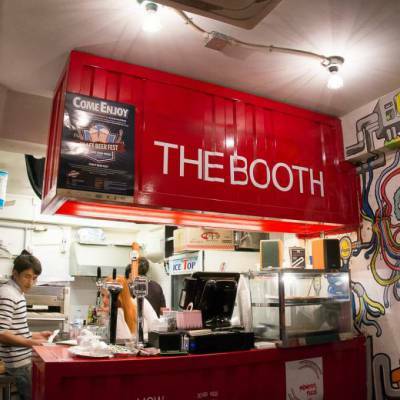 The Booth, a craft beer pub located in Gyeongnidan-gil of Itaewon, is a recently popular gathering place for Koreans as well as foreigners. 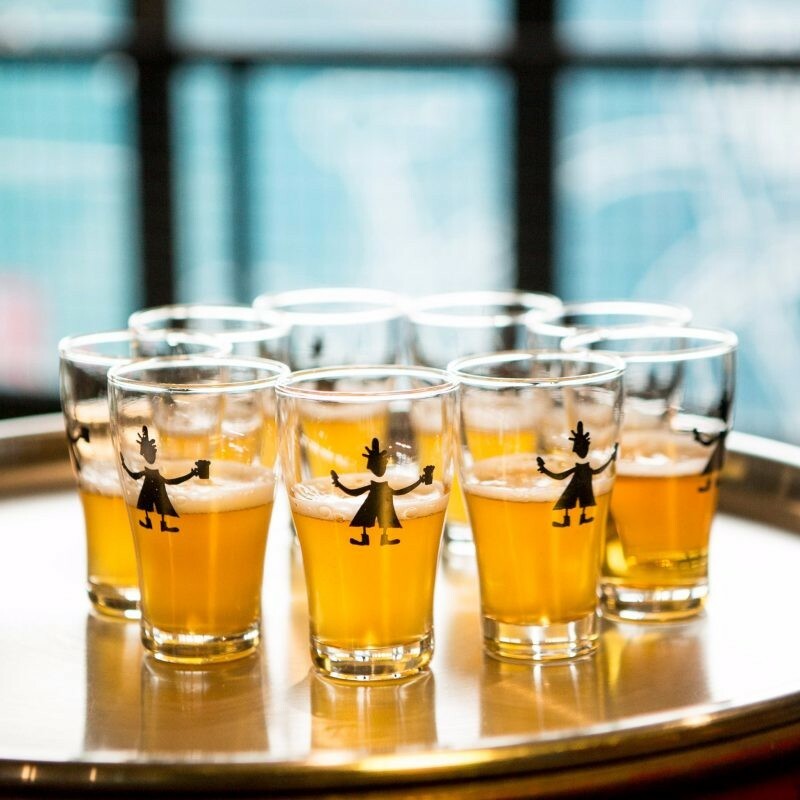 It’s also known as the pub created by a former English Economist journalist, Daniel Tudor, who earlier came to Korea and thought that the South Korean beer was even more boring and tasteless than the North Korean Daedongang beer and settled down in Seoul to open his own craft beer. 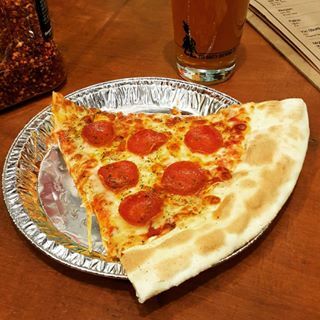 The Booth offers three kinds of craft beer: Bill’s Pale Ale, Weizen and Stout along with Home-made style Pizza. All the staff are English friendly and the price is as reasonable as you’d expect. This place is the first store of The Booth, but now they opened branches in Gangnam, Bangbae of Seoul and Haeundae of Busan.